A long time ago in a burn unit far, far away the benefits of digital images were recognised. These benefits were harnessed for the good of the patients and clinicians; and not just for burns. One of the major ongoing challenges however is how to securely capture, forward and store these images to protect patient privacy. A project is underway to address this in NSW. Burn clinicians have forged the way by consulting on what is required and how best to address the issue. It was decided to create a smart device application to enable images to be taken, sent but not stored on the device. Consultation also included non-burn clinicians from areas such as wounds, dermatology and emergency. Siobhan has been working as the Burn Prevention/Education Manager of the ACI Statewide Burn Injury Service since November 2005. Before this time she nursed in the Burn Unit at The Children’s Hospital at Westmead for 9 years. She is Chair of the ANZBA Burn Prevention Committee and the current ANZBA Treasurer. She also teaches burn management in NSW, across Australia and internationally and has led the development of numerous resources for burn management and prevention. 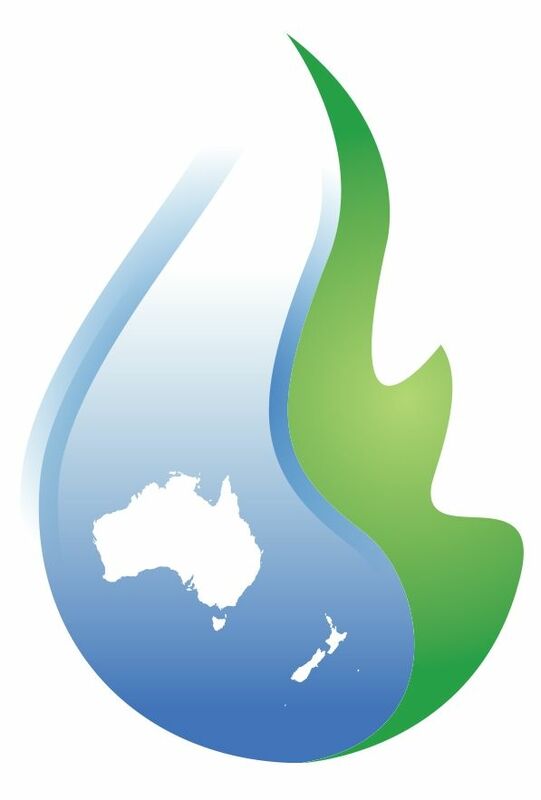 Next article The Clinicians Strike Back: ANZBA Burn Prevention Committee: who, what, why?